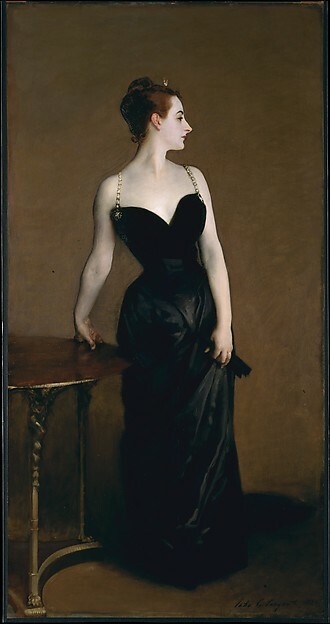 (metmuseum.org) Here is the famous Madame X, a daring (for the time) portrait of a well-known Parisian beauty. Ellen Terry as Lady Macbeth, Joseph Jefferson as Dr. Pangloss, and Ruth Draper as a Dalmatian peasant. Our favorite, however, was his painting of Henry James, whose towering genius looks out at us from under Sargent’s brush. 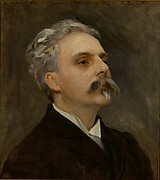 In this wide-ranging exhibit, we witness the move from his early Academy style to the more free-flowing, suggestive works of the years before his death in 1925. There is a mystery about Sargent and I think part of the answer may be in the (to me anyway) homoeroticism of some of his works such as Tommies Bathing and Man on the Beach. Some scholars have suggested he was homosexual but closeted (Wikipedia). While it’s always dangerous to extrapolate from an artist’s life to his work or from his work to his life, I had the feeling he was trying to express something otherwise forbidden to him through his art. See what you think. Although the Met suggests a contribution of $20, you can give whatever you wish. We are members but my friend proudly gave her $5 and that was just fine.